Visiting Tsukiji Market, the world’s largest fish market, would be one of many reason for tourists to visit Tokyo. 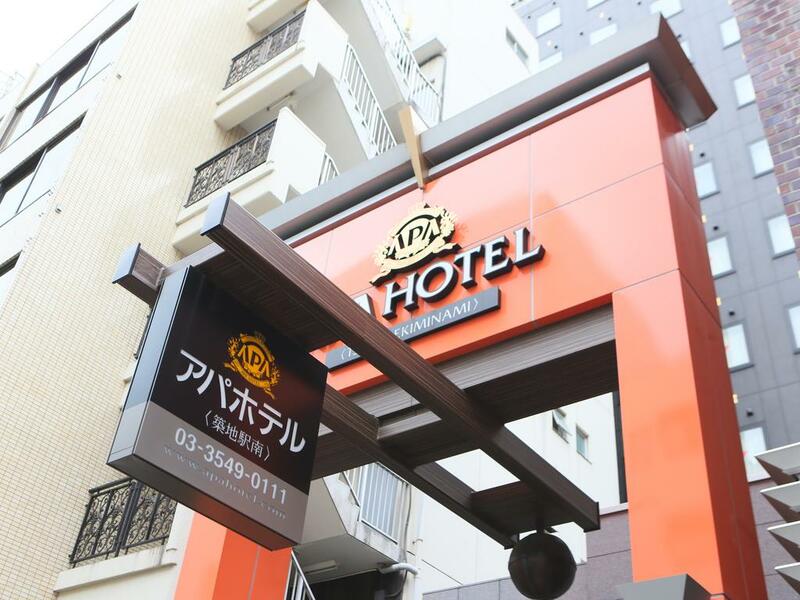 In this article we will introduce 5 affordable hotels near Tsukiji Market. 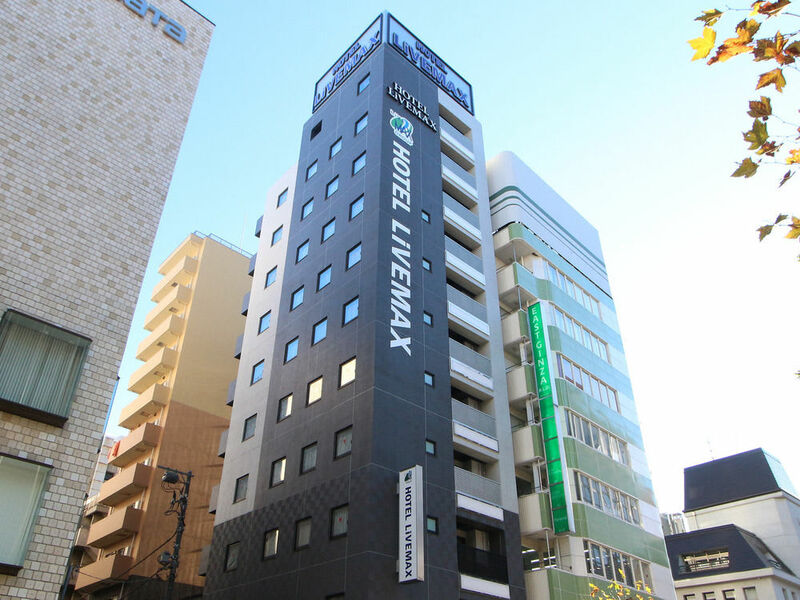 Hotel LiveMax Higashi Ginza is a good location for Tsukiji sightseeing as it can be reached in about 10 minutes by foot. Because of the location, it is suitable for those who want to observe the auction at Tsukiji Market early in the morning. Besides Tsukiji Market, the hotel has convenient access to Ginza, the Imperial Palace, and Tsukishima. The hotel beds are from the premium bedding maker Simmons, so you will rest well with a comfortable bed in a calmly designed room, and able to enjoy sightseeing the next day. 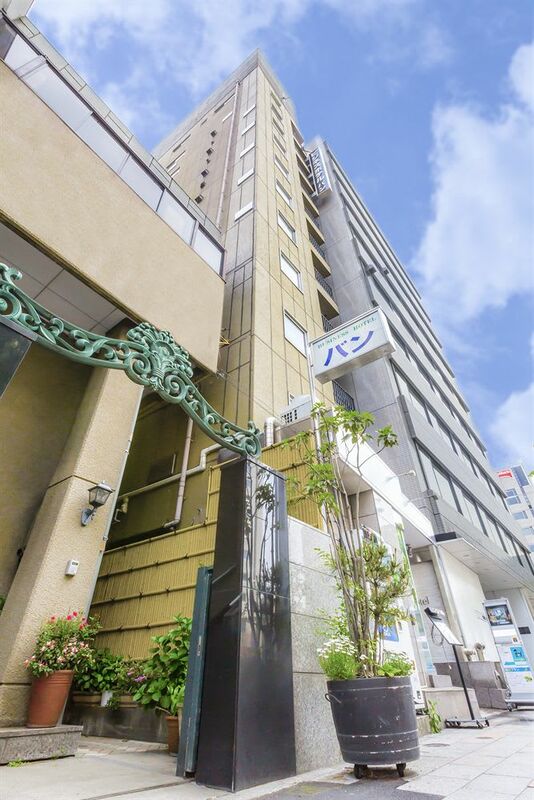 Via Inn Higashi Ginza is located only 5 minutes by foot from Higashi Ginza station, in the popular downtown area, Ginza, Tokyo. And the distance to the Tsukiji Fish Market is only about 300 meters, so it is ideal to stay there for the sightseeing. The hotel features a stylish and luxurious design, and there is a complementary breakfast for guests. Business Hotel Ban is conveniently located near Tsukiji Market and provides a unique hospitality unlike other business hotels. One of the unique features for this hotel is that the guest can stay here with up to 2 small sized pets. Tsukijiro, the hotel dog, will welcome you at the hotel. The hotel also makes an effort to provide information and advice about Tsukiji Market. There is also another hotel plan that includes breakfast at a restaurant in Tsukiji Market. 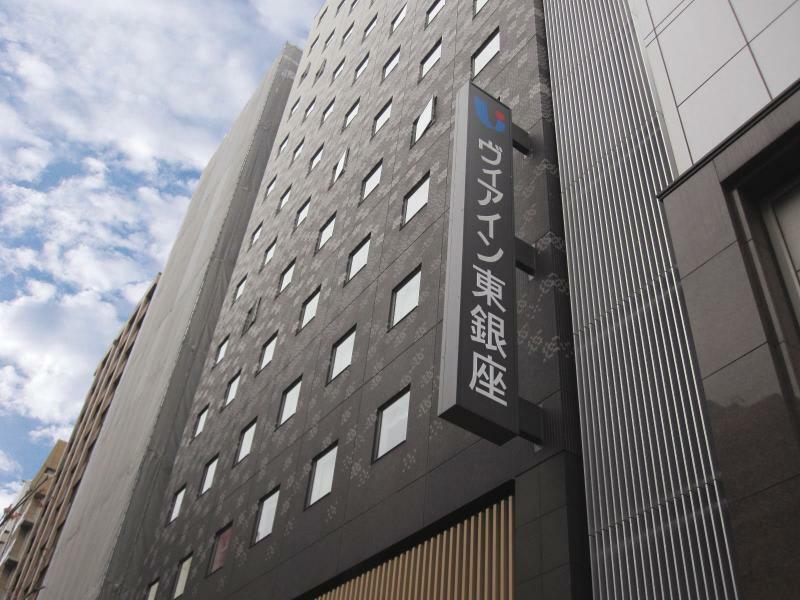 APA Hotel Tsukiji Station South is a modern designed hotel that is just a 10 minute walk to Tsukiji Fish Market. The rooms in this hotel are designed for comfort. The beds are there hotel’s original premium bedding with down duvets in each room. Guests can use complementary Wifi and watch the BBC news channel on TV. An AC adaptor is located next to your bedside to conveniently charge your mobile devices. 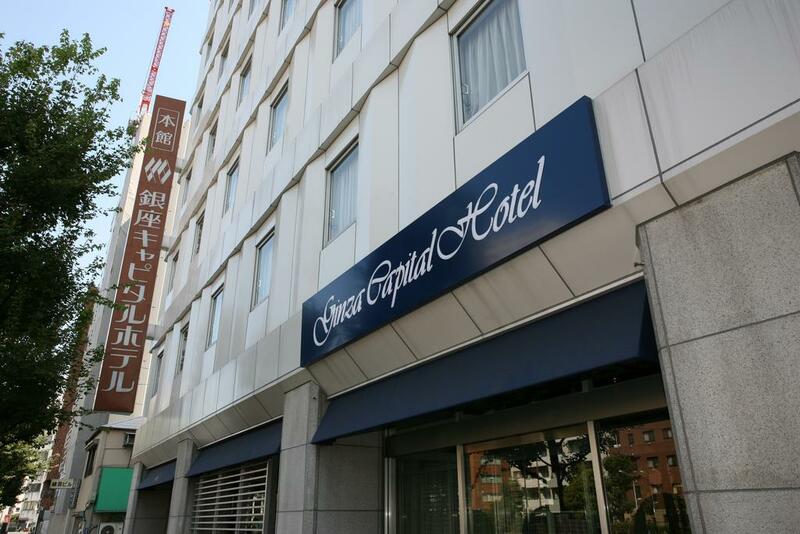 Ginza Capital Hotel is owned by Hato Bus which does sightseeing tours mainly in Tokyo and Kangawa. It is conveniently located and is just a 10 minute walk to Tsukiji Fish Market. The hotel consists of two buildings, and each building has a restaurant with French, Japanese, and Japanese/western cuisines. Due to the direct management by Hato Bus, you have a unique privilege of nearing a bus stop is set up in front of the building. 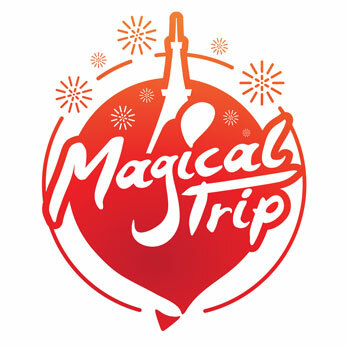 There is also free shuttle bus service available between the hotel and Tokyo station.